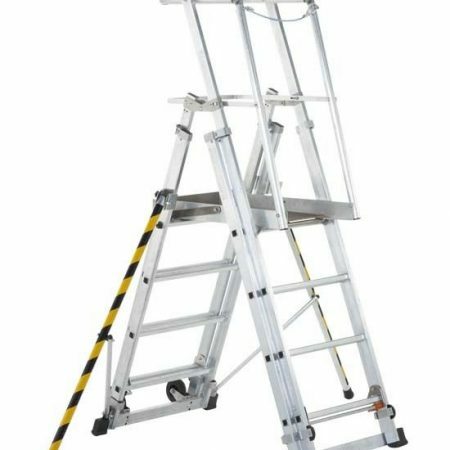 These height-adjustable platform ladders are essential pieces of kit when you need to raise or lower work height rapidly. 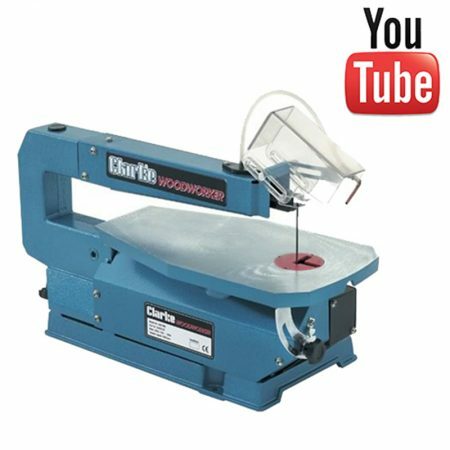 Telescopic platforms are easy to adjust which means you can stay productive all day long. 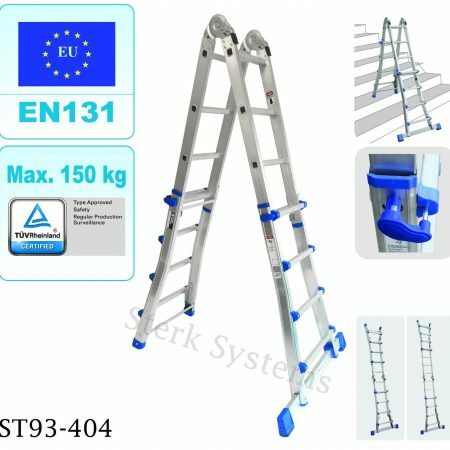 Sterk Systems has two products in the range, both from Zarges, the leader in this field. You can raise or lower them rung by rung which means you have great flexibility. 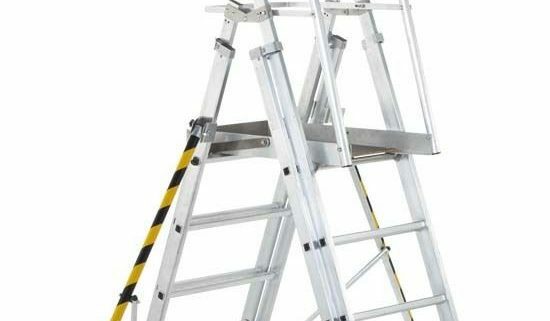 Both have secure guard-rail protection so they remain safe even as you raise work height. Zarges is well-known for its strength and durability which means that your investment will last a long time. 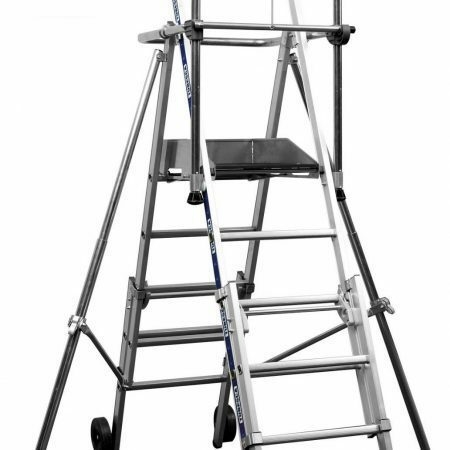 All of these telescopic platforms are built to the latest safety standards which means you are providing the best security for your workforce. It’s natural that you might want some expert advice before making your purchase decision. 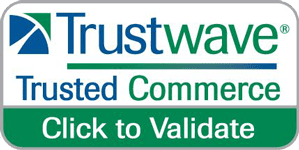 So why not give us a call on 0845 257 0235 right now and discuss your needs with an expert.